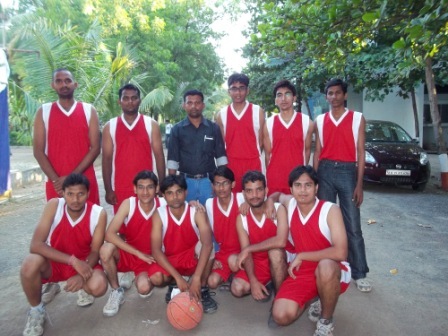 Godavari College of Engineering (GCOE) has large playing fields, which meet the requirements of all outdoor games. 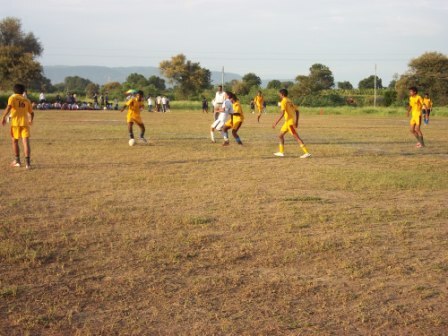 Facilities for indoor games are also provided. The number of boys and girls, who have benefited from these sports facilities, is indeed very large. This has enabled the College to build a strong foundation for sports and a sporting tradition, which has produced outstanding sportsmen in different games, many of whom have brought great distinction to the college and to themselves, at the national and the international level.